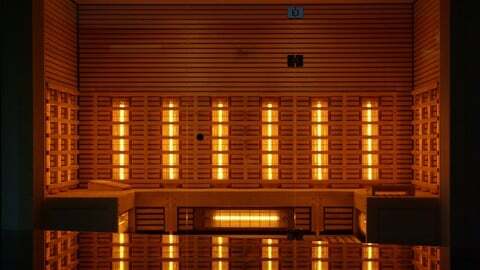 A special kind of light therapy… infrared saunas are becoming more and more popular among sauna-goers. The subtle, gentle heat works wonders on your entire body and your circulation, as it’s radiated straight from the source to your skin, causing you to sweat. This also has positive effects on the psyche.